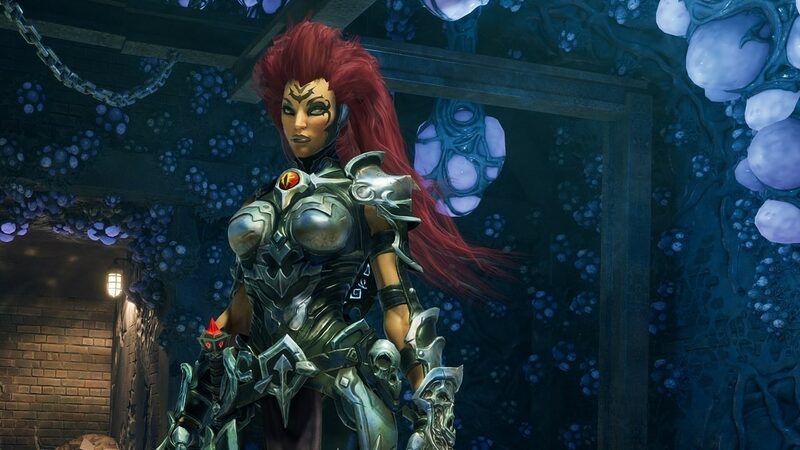 The Darksiders’ series looked like it may have ended early with its former publishers financial issues. 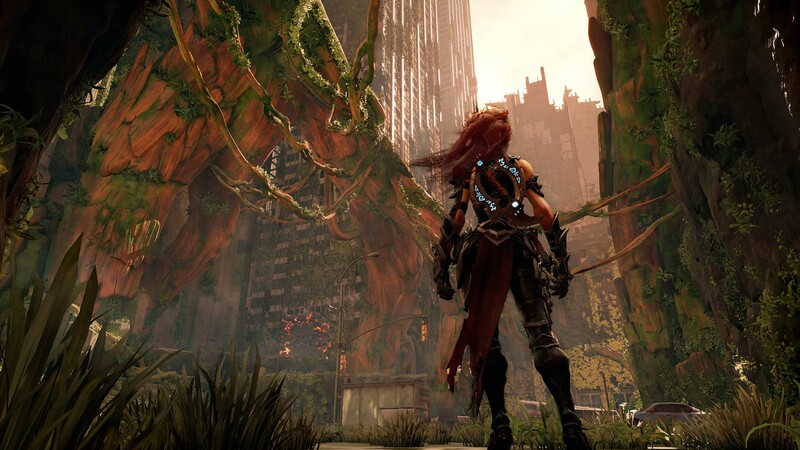 It did not end up being the end of the world for them, and Darksiders III gave us a taste at Gamescom 2018. 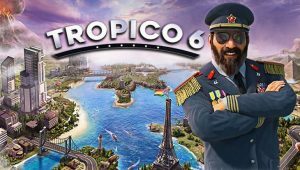 While competent and pretty the game fails to meet the standard of other titles in the genre, or even its predecessors in the same franchise. Taking place along-side the events of the prior two games, Fury has been tasked to track down the seven deadly sins. For those familiar with the first game, Fury even gets The Watcher to tag along. Or rather, a Watcher. A more timid and subservient female one compared to Mark Hamil’s acid-tonged variant. Fury comes across as confident and bloodthirsty. Rather than taunt or tease foes, she feels it is a foregone conclusion she is going to win. This plays off well with the new Watcher, but despite great voice acting for both of them, it merely does the job. Despite promise of bigger intrigue, you may not be seeing any awards for storytelling from this. This is hardly of concern as the story should not really be the focus here. Yet, the game had the audacity to force my running speed to a slow walk while Fury and the Watcher discussed exposition and established Fury did not think much of her assistant. Outside of a cutscene, I find very few reasons to take control away from or hinder the player to show off the story. 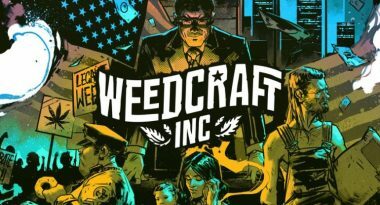 It feels forced and masturbatory, like the developers fear you would miss clues and lore from notes and the environment, or ignore chatter while playing the game. This comes across as doubly frustrating when moments later I was listening to chatter while playing the game. So why do the former if you are also going to do the far better latter? If the details are important and I need to pay attention- put it in a cutscene so you know I am not just holding forward on the analogue stick praying for it to end. The gameplay of past games have borrowed elements from other games. 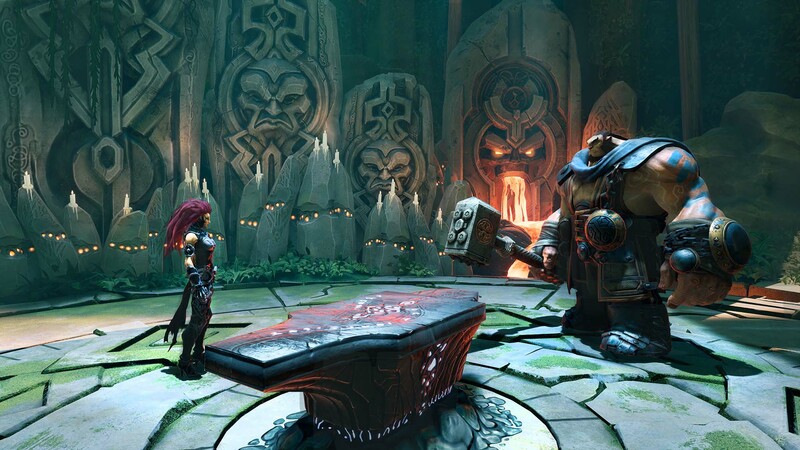 The first Darksiders had dungeon exploring and puzzles akin to The Legend of Zelda, and Darksiders II incorporated RPG stats. 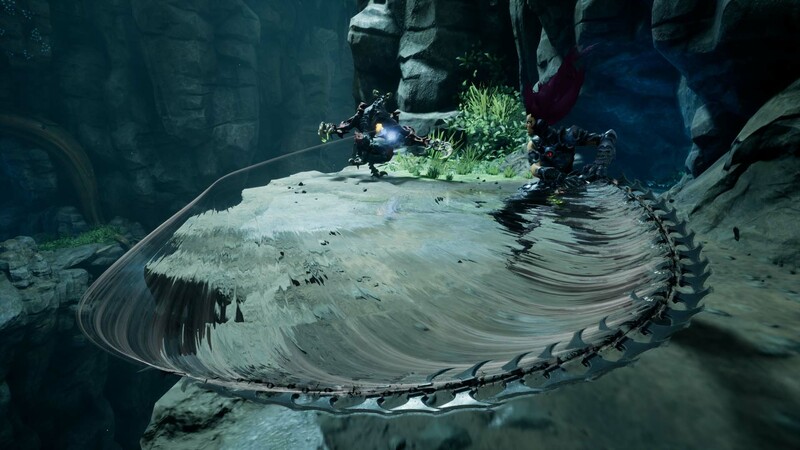 Most surprising of all, Darksiders III takes cues from Bayonetta and Dark Souls. Combat is a standard affair of mashing the attack button until enemies around you fall down. However, you also have access to a dodge attack. Last-second dodges give Fury a chance at a powerful counter attack. This came into play with the first boss, Envy. The downside is that due to similar mechanics in other games, players may have to “unlearn” some things. For starters, dodging does not grant immunity (or i-frames as they are also known). I found myself diving into shockwaves and promptly learned that the hard way. While this counter does stagger bosses and foes, I still feel it is a weak reward. As a personal preference, the enemy slow-down such as “Witch Time” in other games would allow me to assess and build up more complex combos. The fact your only reward is a predetermined animation, damage, and staggering your foe should still mean the action keeps flowing- right? In actuality, it becomes repetitive and exposes how shallow the combat is. While simple is not always bad and complex is not always required, I needed something more to enjoy myself. In fact, the best way to avoid the aforementioned shockwave attack was to simply jump over it. The boss would break the floor once it lost a certain amount of health and force a short platforming segment onto me. Despite glowing ominously, I did not seem to be under a time constraint or attack. 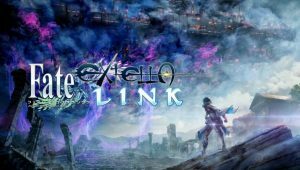 It feels like two clashing gameplay styles- 2000s platforming/adventure game bosses, with a hint of more modern and nuanced combat systems. This causes you to have to adopt a more basic mind-set with normal reaction times at once. It is something you will get used to, but it still feels jarring at first. Despite this, I compliment the enemies’ and boss’s aggression. While their attack patterns and mob tactics are nothing unique, they were relentless. I was surprised how frequently the enemies and boss attacked. The lack of time to breath does help increase the difficulty and encourages you to analyse while fighting. I was glad for it, but I cannot help but feel it was wasted. Aside from the boss, most enemies simply approached me and telegraphed an attack directly in front of them. The boss swiped at me, unleashed shockwaves, dodged my attacks, and forced me to platform- but never did I have to do anything outside of attacking, dodging, or moving out of the way by running or jumping. The combat underwhelms in other ways as well. 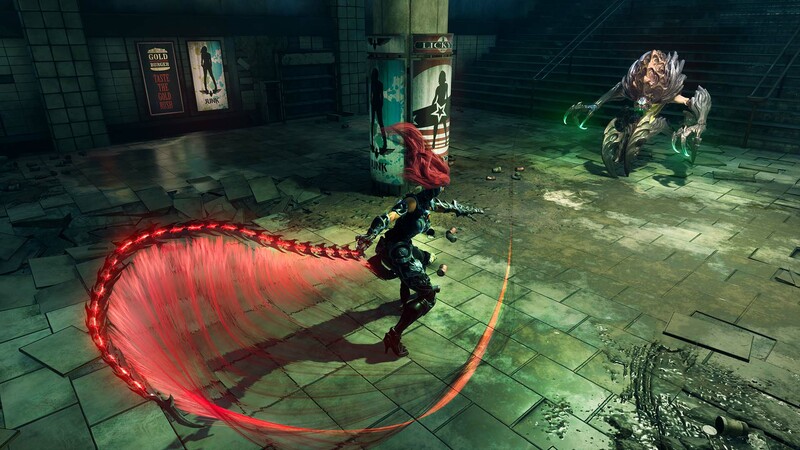 While you have a meter gradually build up into a mighty rage attack, but despite the fancy light show it does not feel satisfying to use, much like hammering away with your whip. Towards the end of the demo I was even shocked to discover I could equip my whip with runes I found to improve my stats. This RPG element feels sadly wasted on such a basic combat system and I cannot imagine it will feel like it adds to the game (other than making you find them so you keep dealing and do not take too much damage later on). While the full game promises more weapons and ways to fight, I was not impressed with combat here. It was overshadowed by an improved standard for combat mechanics across the board over the last five to ten years. As already mentioned, the game also takes cues from Dark Souls. This is via your currency (which also happens to be souls) being dropped when you die, and even finding crystals to use (break open) to gain even more. Upon returning to where you were, the dropped souls can be recaptured. However, the souls do not go away if you die again before collecting. 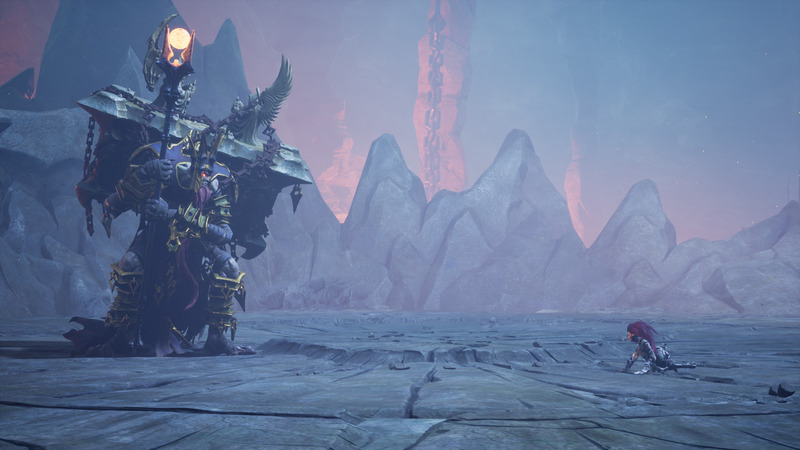 The purpose of the mechanic in other games is to encourage caution to reclaim your lost currency (representing time spent), and therefore learning more about the game and its enemies. If you can reclaim this currency whenever, then why lose it at all? You can keep trying the same strategy over and over until you win by luck. The game’s art-style still makes it stand-out like the series did when it first appeared. The slight exaggeration and colorfulness evokes a 90s comic book style, minus the cel shading. Grass is lush and green, any patch of brown or grey is flanked with something more interesting, and the monsters stand-out and look meaty. The animation on Fury and the enemies is also grand. Attacks and then ensuing winces help sell how hard they hit. Fury’s hair and whip both snake around in a way that a few years prior we would not have seen. Not to mention the magical attacks and effects look truly arcane. That being said, there was the rare instance I saw textures that looked a little flat. Almost as if they were missing bump mapping (small details of light and shadow that give a texture, well, texture without increasing the poly count). These were on environmental pieces only, and I hope it was not chosen to look like that. Music is non-existent outside of cutscenes and boss fights. I respect this, as it helps the background ambience play out to emphasize how desolate the world is. 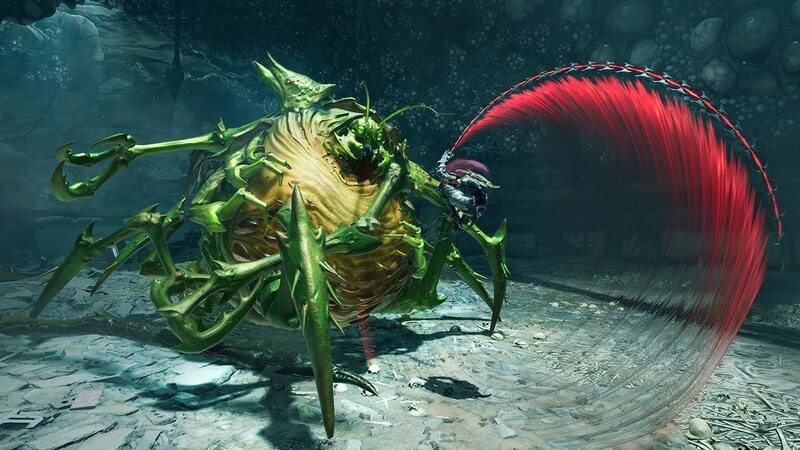 It also emphasizes their slashes and smashes of enemies. During the boss the music was understated, but still punctuated the action and tension. Think modern movie-soundtrack. It fits and did the job, and you may not notice it was there. I would like to praise the voice acting as well. Fury practically purrs her lines when she talks down to others one moment, before quickly changing to disgust. Everyone’s emotions were believable and well-acted. Even the border-line witch stereotype of Envy was a delight to listen to and fitted very well. 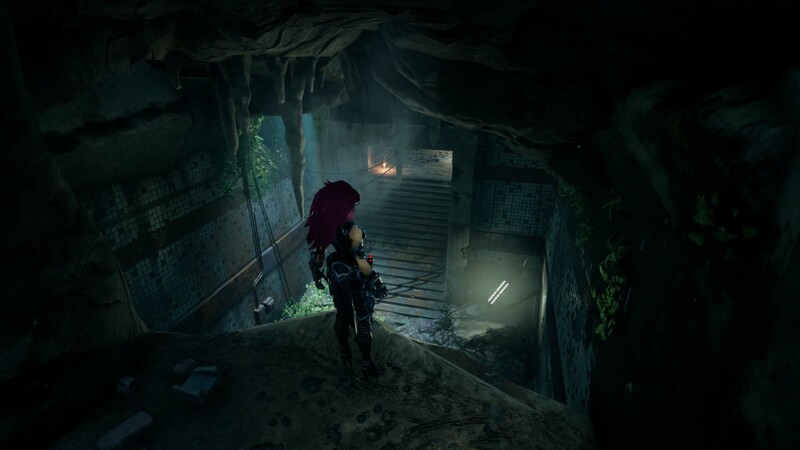 Darksiders 3 is a throwback, and not in a good way. 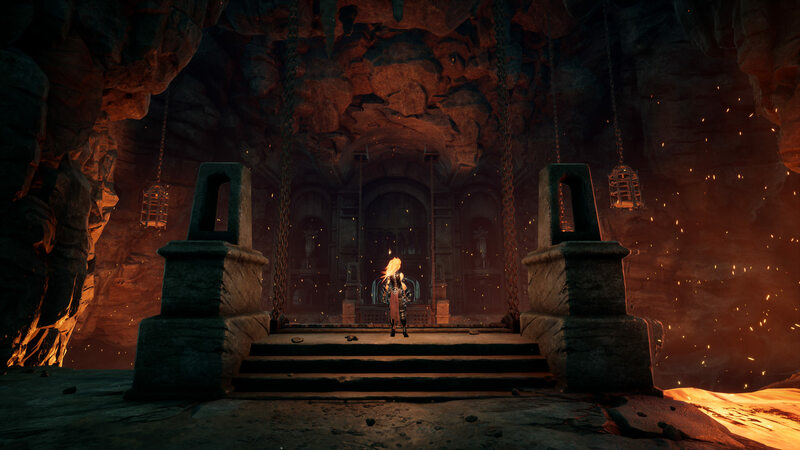 While it can look stylish at times, it feels more like a basic adventure game with a mishmash of elements taken from other games to try and make it stand out. It does none of them well, nor does it try to innovate. For fans of the series or those expecting something special, there is no need for fury. Just disappointed. 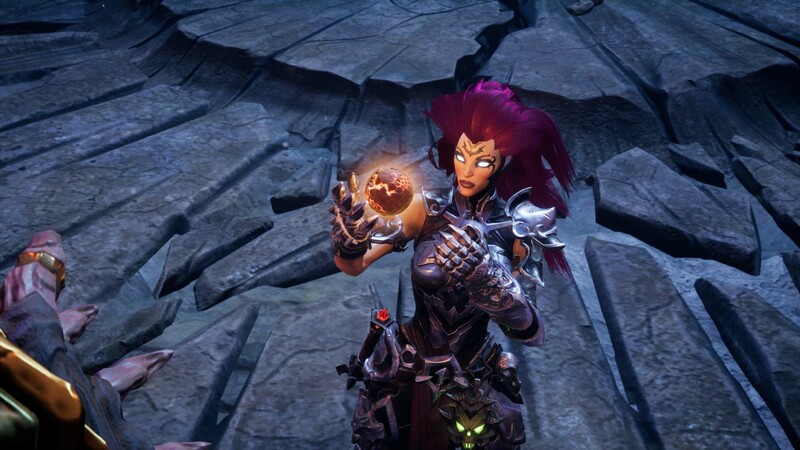 Darksiders 3 is coming to PC, PlayStation 4, and Xbox One on November 27th, 2018.